Haikou is in the very north of the Island and is the Capital City of the Island. As such it is as busy as any other major city in China and the focus is on business and shopping. 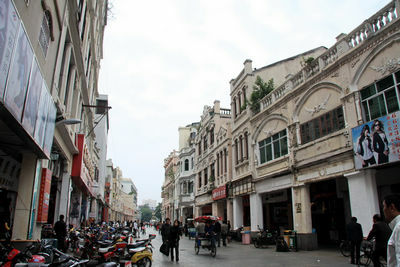 Despite this Haikou has a nice feel to it and offer a lot of options for things to do on non windy days. Haikou has 2 kite locations that we like to use which are both very different. Holiday beach is near the city centre and a lot of tourists also head to this beach, the second is in Guilin Yang which is on the east side of the city and is in the middle of nowhere. Haikou Holiday Beach’s Kite Season is from October until April. Holiday Beach is several kilo-meters long and has one good spot for kiteboarding. It has small to medium sized waves, but they are not big enough to make it a wave spot. 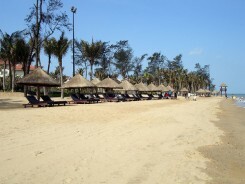 This beach was the host to the 2012 PKRA stop in China and has been scheduled again for another PKRA Tour Stop in 2013. As the temperature difference between Haikou and Sanya can be quite drastic, we prefer to kiteboard in Sanya during these months. 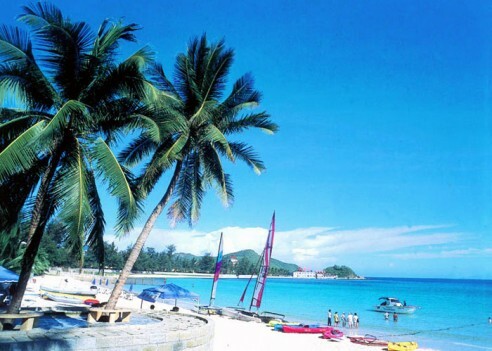 In Haikou you will for sure need a wetsuits, where as in Sanya you can probably get away with not owning a wetsuite. 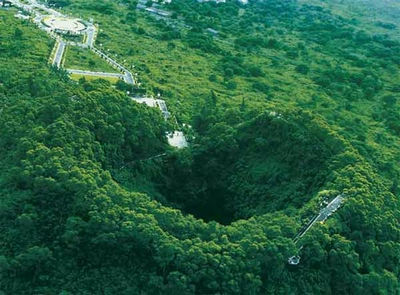 Haikou Guilin Yang’s Kite Season is from October until February. Guilin Yang is to the east of Haikou city and offers a very nice kiteboarding spot. The waves are not very big and there is a small bay which is ideal for learning, as the water is only waist deep for several kilo-meters out. 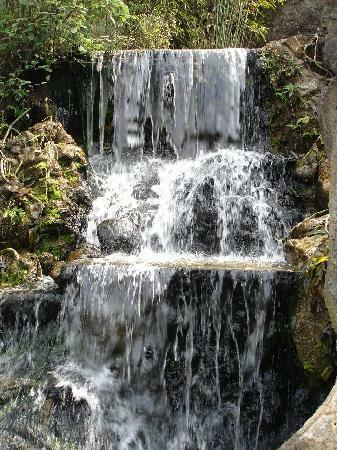 Guilin Yang is in the middle of nowhere and does not offer much in the way of infrastructure to support this location. If this is your choice for kiteboarding, then you will need to stay in a very basic Chinese 3 Start Hotel and eat in the local restaurants, which are all very nice. 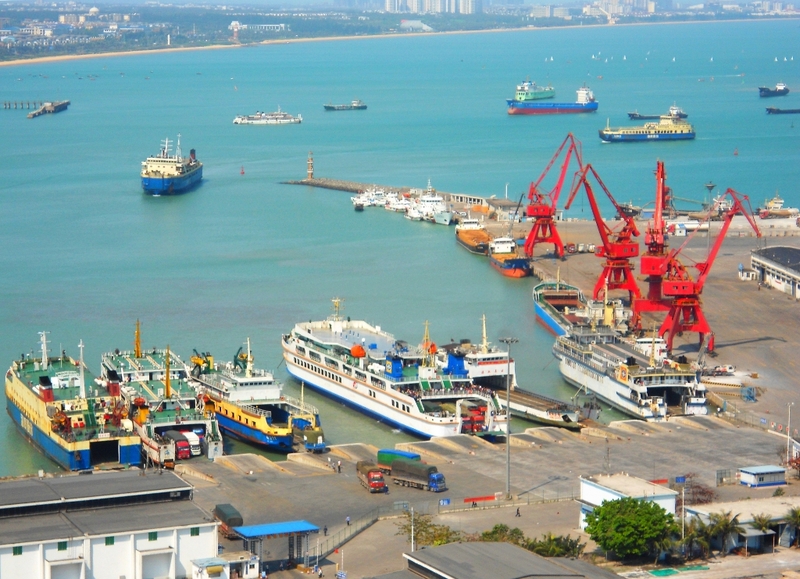 As the capital city of Hainan Island there are plenty of things to see and do. On days with no wind you will not be lost for activities or sights to visit. 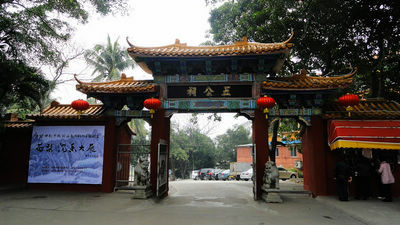 These include, only mentioning a few, Wugong Temple, Vulcano Village, a trip into a vulcano, the old part of town and the beautiful Haikou Parks. You can also do a variety of other watersports here including Sailing, Windsurfing, Jet Ski and Waterskii. 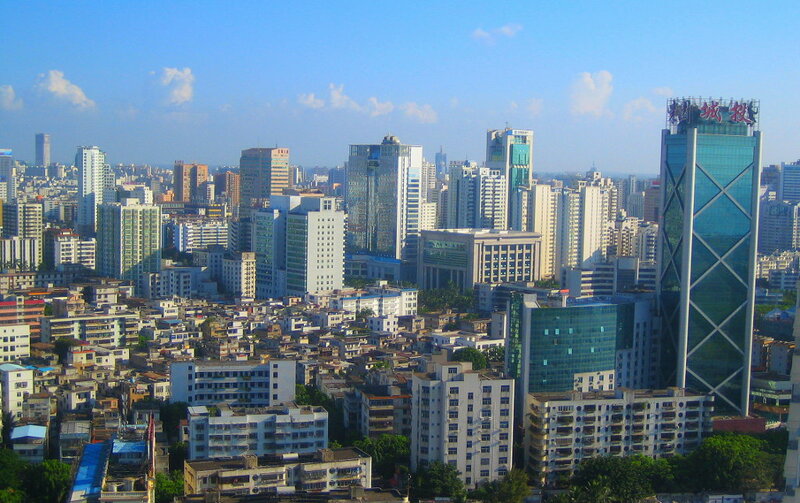 There are over 500 hotels to choose from in Haikou and we will help you find exactly what you are looking for.